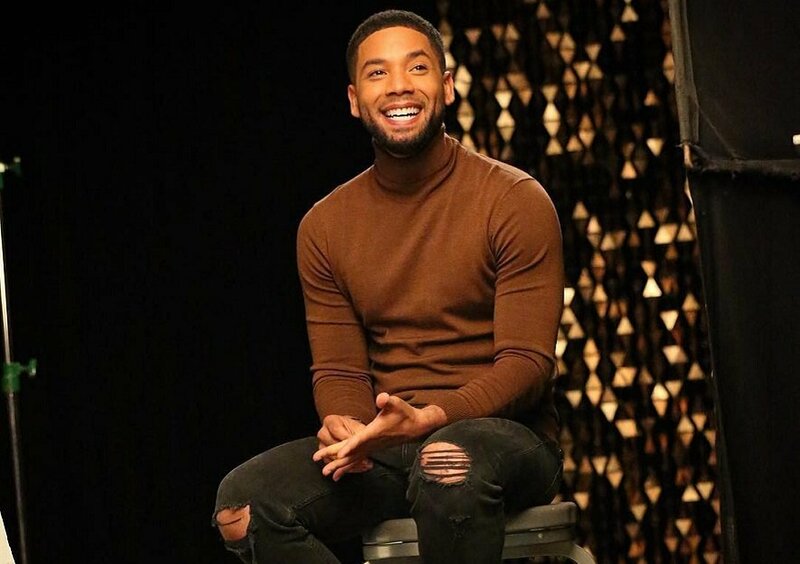 In what is being described as a racially motivated and homophobic attack, Empire star, Jussie Smollett, was physically assaulted in Chicago, and he ended up being hospitalized. According to TMZ, Smollett was approached by two white men in ski masks late Monday on his way home after getting food. He was subsequently subjected to homophobic and racial slurs with one of them shouting: “Aren’t you that f****t ‘Empire’ n**er?“. This was followed with a brutal attack coupled with the pouring of an unknown chemical substance on him and the tying a rope around his neck connoting a noose. Smollet managed to go to the Northwestern Memorial Hospital where he was treated and discharged on Tuesday, TMZ reported. The Chicago Police Department released a statement confirming the assault as well as investigation proceedings. They also confirmed they are treating the case as a possible hate crime. Scores of popular African Americans artists and activists have come out to condemn the attack as well as voice support for Smollett. Notable among them include Rev. Al Sharpton, Bernice King, U.S. presidential hopeful Kamala Harris, Senator Cory Booker, Kerry Washington, Viola Davis, among others.